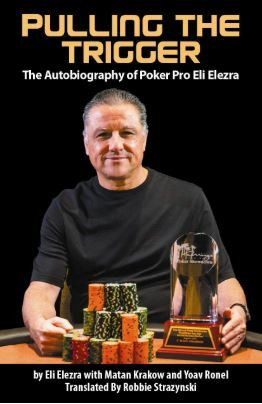 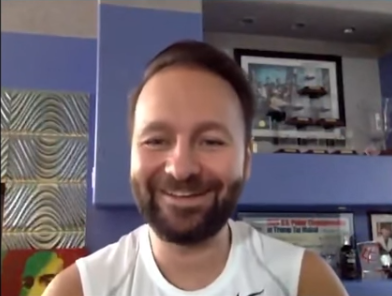 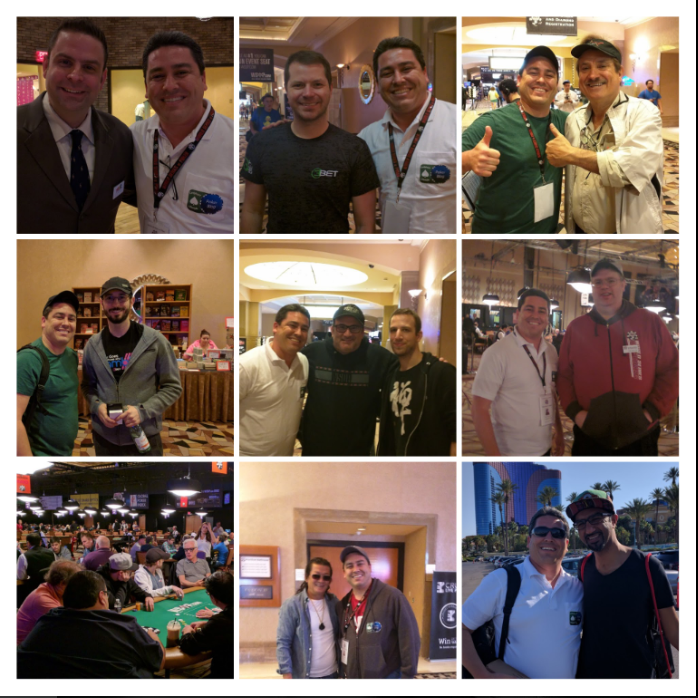 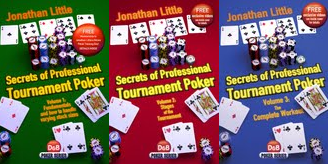 Together with Bruce Briggs, my co-host over at the Top Pair Home Game Poker Podcast, I recently interviewed Jonathan Little, a 2-time winner at the World Poker Tour and author of a number great poker books as well as hundreds of great poker strategy articles and videos. 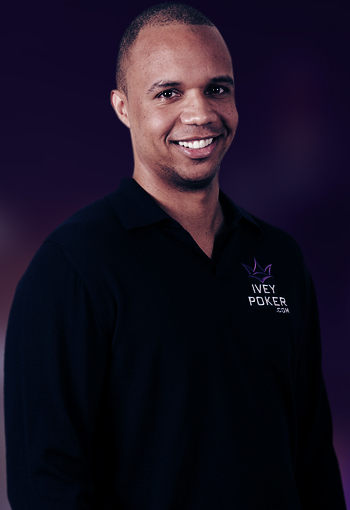 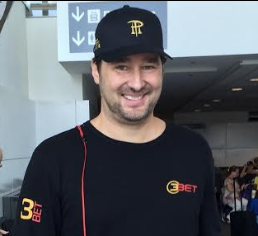 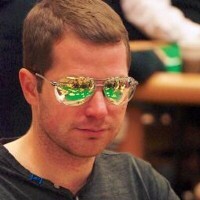 Jonathan spoke with us about a number of interesting topics, offering his views on sunglasses and headphones while at the poker table, telling us why poker coaching for $300 per hour could very easily be justified, and regaling us with interesting stories about he got his start playing poker professionally. 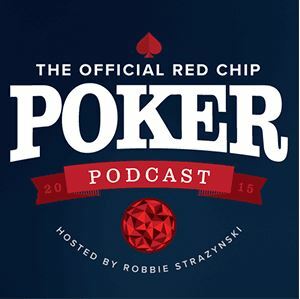 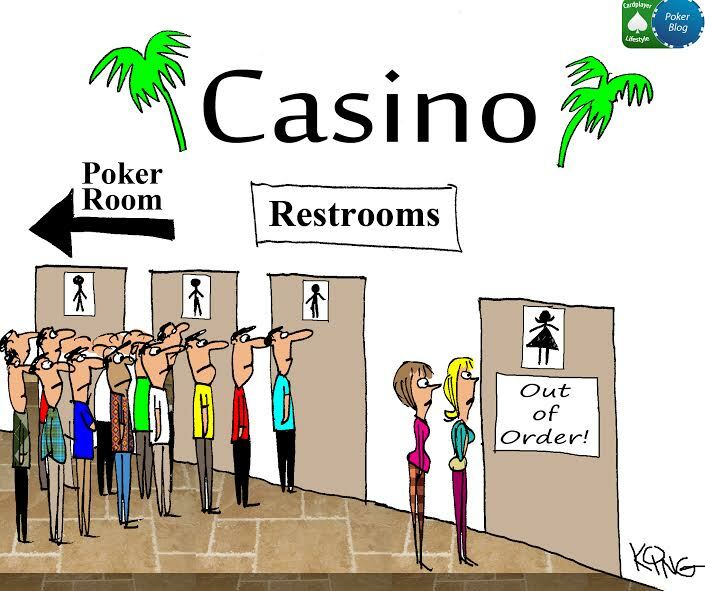 Have a listen to Episode 223 of the Top Pair Home Game Poker Podcast and enjoy the summarized transcript. 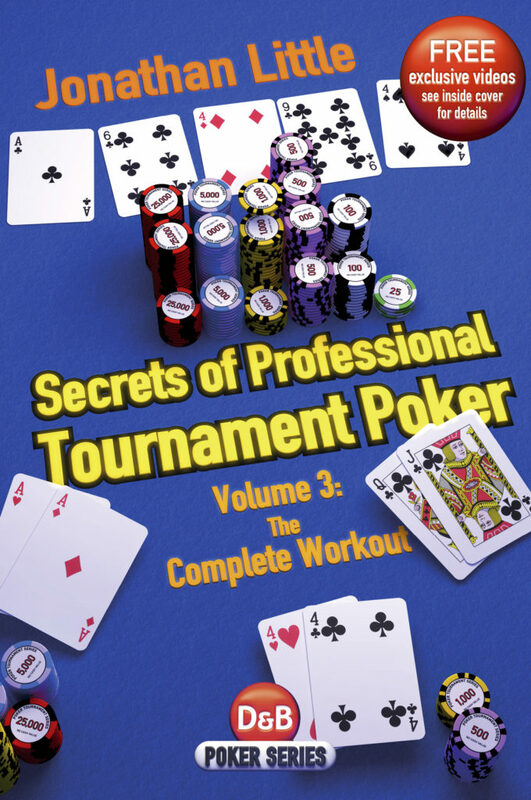 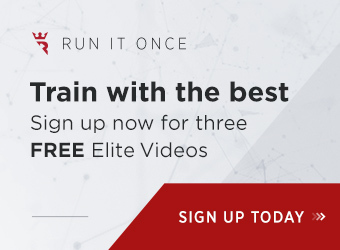 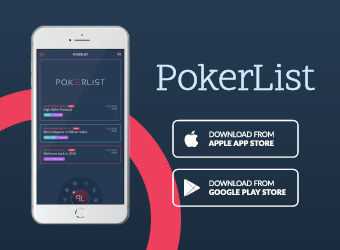 If you’re looking to purchase a great book about poker tournament strategy, this sponsored post will give you the reasons why you should buy Jonathan Little’s Secrets of Professional Tournament Poker Volume 3.